I have the function in Java and Smali side by side, I have used basic Smali tutorials to output contents of the variables. I know what is being hashed, and what the hash output looks like, however I can't find the Private Key, or replicate the hashing it is using. Following the outputs from the program when the functions are called, I can produce this. 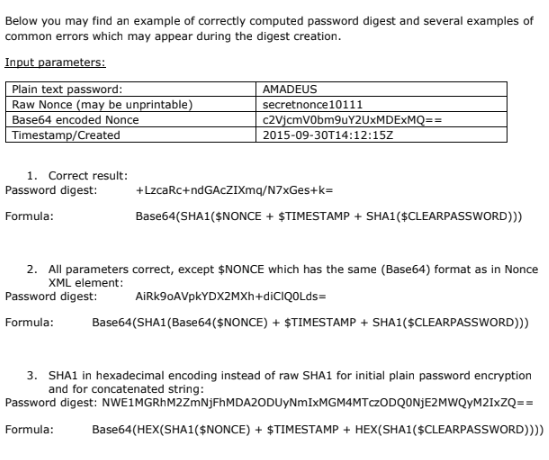 Using Smali, I checked the parameter being passed to the sign method, and the base 64 string as it's being returned.